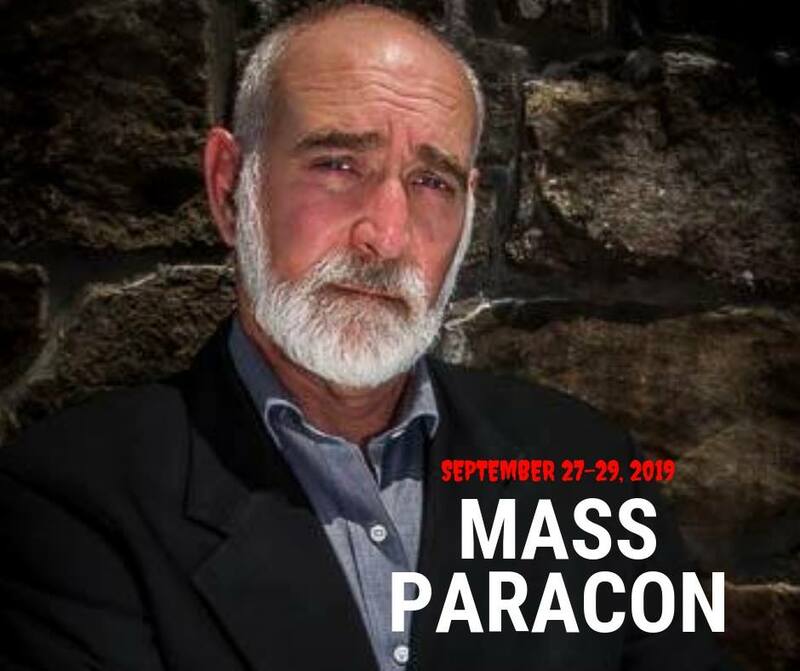 On September 27-29, join “Wicked Salem” author and Plymouth ParaCon producer Sam Baltrusis for a three-day paranormal experience at the Berkshire’s Seven Hills Inn located in Lenox, Massachusetts. Check in is 6 pm Friday, Sept. 27 at the host hotel, the Seven Hills Inn. The event will kick off with a “Black Carpet” meet and greet in the banquet room for VIP weekend pass holders only. There will be a cash bar and light hors d’oeuvres. Roxie Zwicker, tour guide and author of seven paranormal-themed books including “Massachusetts Book of the Dead,” will kick off the evening at 6:30 p.m.
7:30 pm- 8:30 pm New England Legends host and “Weird Massachusetts” author Jeff Belanger will unleash his “Ghosts and Legends” lecture. Chris Sanders from It’s Haunted Crew and the Portland Maine ParaCon will have his haunted objects on display. Colleen Costello from “The Celtic Medium” will conduct a spirit gallery for VIP guests followed by a reunion of the cast from the 100th episode of “A Haunting” including Sam Baltrusis, Joni Mayhan and a special guest. 9 am SET UP Vendor set up and Saturday event kick-off. 10 am Gare Allen Gare Allen, author of “Ghost Crimes,” kicks off the event. 10:30 am Joni Mayhan Author Joni Mayhan will discuss her newest book on the horrifying hauntings in Hanover with special guest, DeAnna Simpson. 1 pm Lecture with demonologist James Annitto with a special guest. Lunch on your own (Noon-1 p.m.) followed by a demonology lecture. 3 pm Tim Weisberg & Stephanie Burke, Spooky Southcoast Weisberg & Burke are the hosts of “Spooky Southcoast” and Burke is a “Kindred Spirits” regular. HONORING LORRAINE WARREN followed by a para-celeb investigation & “star-gazing” with Andrea Perron at the Seven Hills Inn on Saturday, Sept. 28 @ 8 pm. 10 am-Noon. 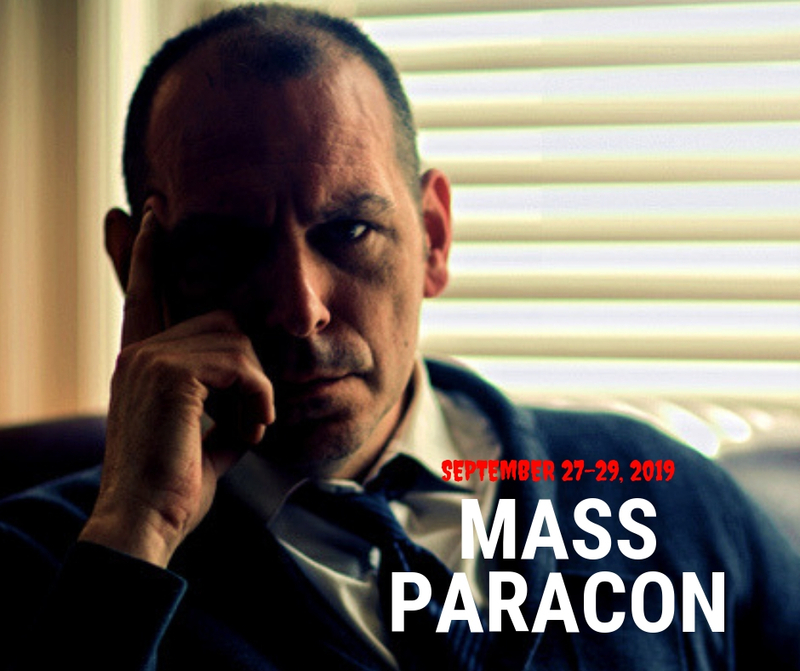 MASS ParaCon goodbye breakfast! Evidence sharing debrief and informal breakfast gathering at the Seven Hills Inn for guests staying at the host hotel. At 1 p.m. some guests are taking the Berkshire Scenic Railway that passes through the Hoosac Tunnel also known as the “bloody pit.” Train departs from nearby Adams, MA located 3 Hoosac Street and tickets (separate from the MASS ParaCon ticket) can be purchased HERE. Visit http://www.berkshiretrains.org for more information about the amazing fall foliage tours.